Barnes & Noble has laid off what is believed to be a large portion of its Nook hardware engineering team. The staffers were sent packing last Thursday according to a source as reported by Business Insider and comes just a month after the company parted ways with Bill Saperstein, VP of Hardware. A spokesperson for Barnes & Noble told the publication that they’ve been very clear about their focus on rationalizing the Nook business and positioning it for future success and value creation. As they aligned Nook’s cost structure with business realities, staffing levels in certain areas have changed which led to some job eliminations. So yes, the company did let some staff members go. But just how many people are now out of a job remains unknown as the spokesperson said they weren’t going to comment specifically on the eliminations. Despite the staff cuts, however, Barnes & Noble said they have a strong management team in place and have recruited significant new talent for Nook. This new team is focused on managing the business efficiently to help make it financially strong while at the same time aggressively moving to drive revenue growth, the spokesperson said. 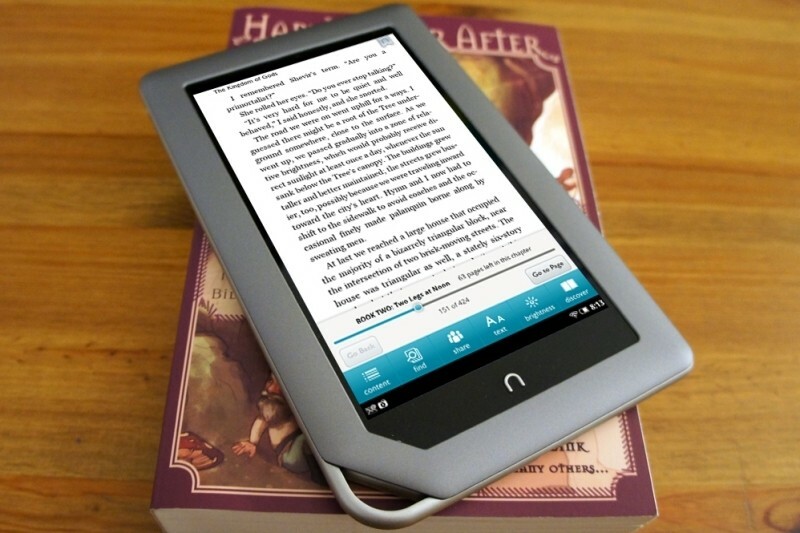 Barnes & Noble launched the Nook tablet as a direct competitor to companies (and their devices) that were eating away at traditional booksellers. But going up against the iPad and the Kindle Fire proved too difficult a challenge and ultimately, the company decided to quit manufacturing the slates last year.